The EU project PRIMES supports buyers in municipalities and the region in an effort to use public procurement strategically to achieve their objectives on climate and energy. The project ensures dialogue with key people in the municipalities and the region to develop the best possible procurement criteria in specific energy-relevant purchases. Many municipalities have green procurement strategies, but do not have easy access to expert energy knowledge at the time when the tendering criteria must be developed. This hampers the implementation of the strategies. Additionally, the project is measured on the size of CO2 reductions that are created through changes in procurement criteria. 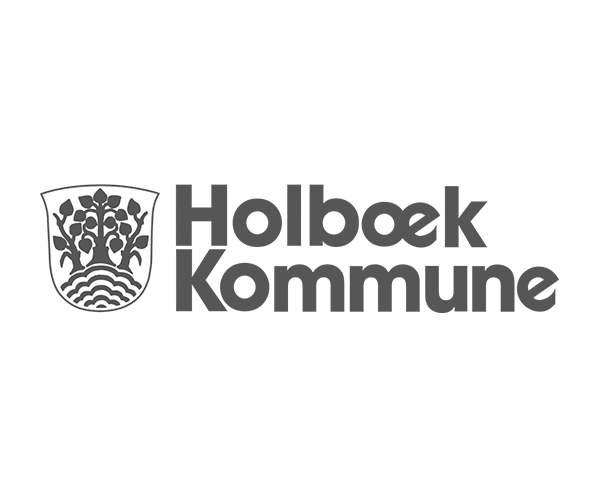 The project helps to calculate and illustrate the potential savings, as well as other development potentials of the municipality by making energy requirements in tenders and choosing energy-efficient technologies and solutions. The project gives purchasers the professional input and feedback to develop criteria in specific tenders. PRIMES also anchors energy knowledge, new technologies and good case studies for the region’s purchasers, which they can use in future energy-efficient procurement. 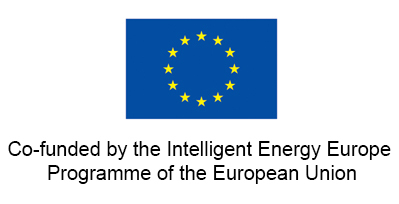 The project is funded by the EU program Intelligent Energy Europe.